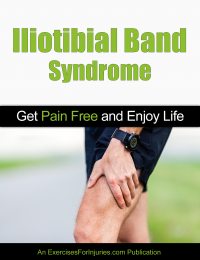 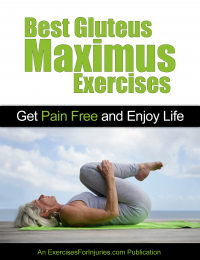 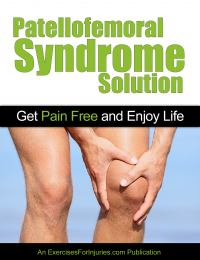 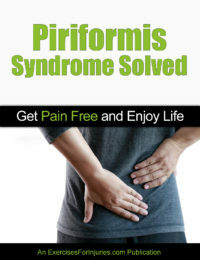 The step-by-step exercise program that ANYONE can do… that heals your Piriformis Syndrome, and allows you to take long walks again, watch entire movies without getting up, easily lift your child or grandchild… ALL WITHOUT ANY PAIN! 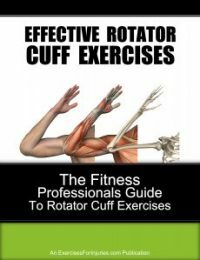 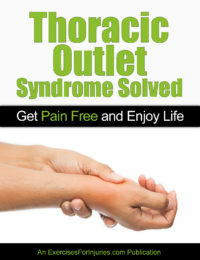 FINALLY… a simple, but effective program to overcome your Thoracic Outlet Syndrome… without expensive appointments, drugs, or surgery. 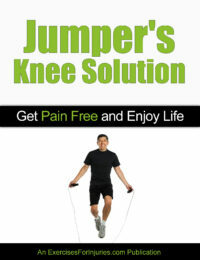 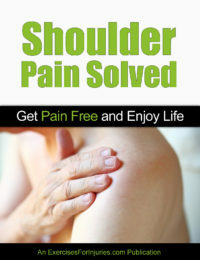 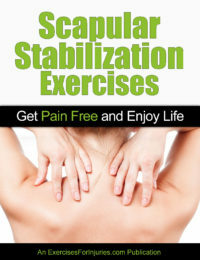 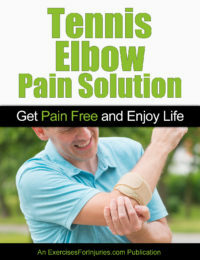 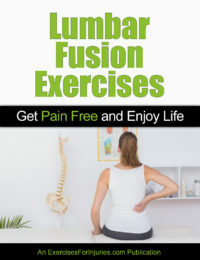 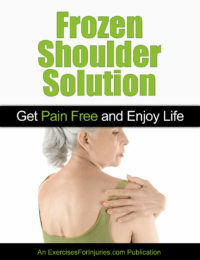 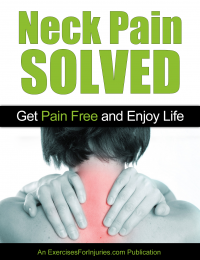 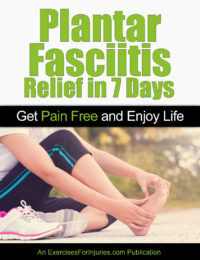 My easy-to-follow, step-by-step videos and guides will help you GET PAIN-FREE in as little as 7 days! 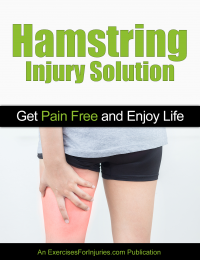 Could it really be THIS EASY to overcome your Hamstring Injury… completely on your own… without expensive physical therapy, drugs or surgery? 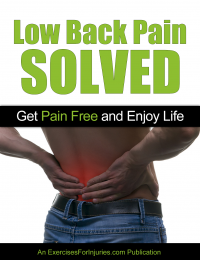 My simple, 9-step program will ERASE YOUR PAIN – in as little as 7 days – and get you back to the full life you want. 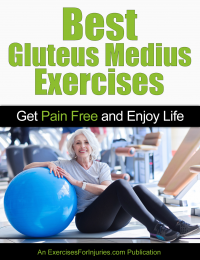 A Meniscus Tear is a nasty, painful injury… but my simple, step-by-step videos and guide will help you overcome it FAST, so you can get back to walking, running and having the active lifestyle you want. 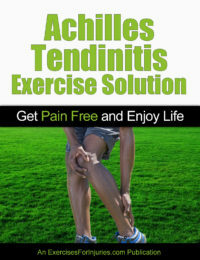 Most of the advice out there for treating Shin Splints just doesn’t work. 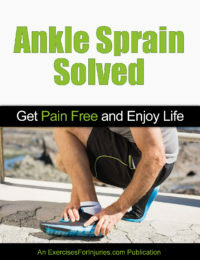 My Shin Splints Solved program is based on research and scientific studies, and is therefore HIGHLY-EFFECTIVE at eliminating Shin Splints and shin pain. 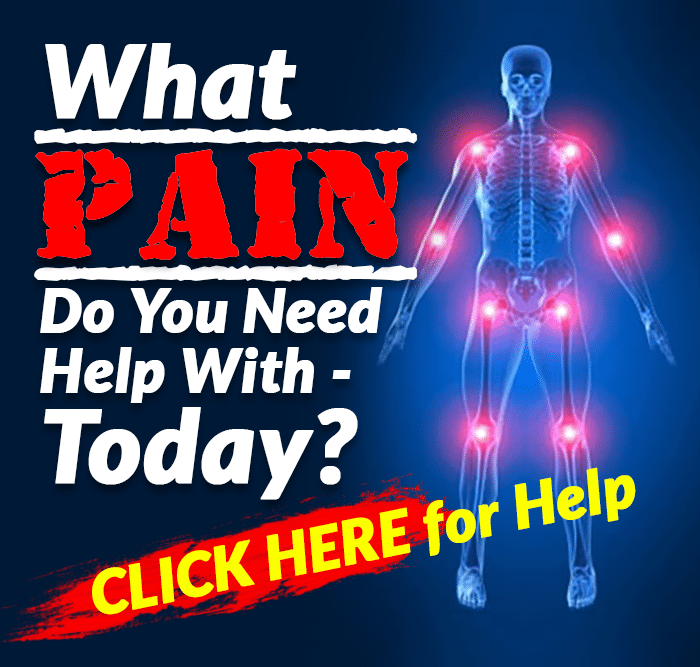 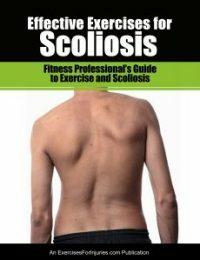 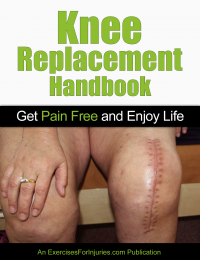 You WILL be running again – without pain – before you know it!